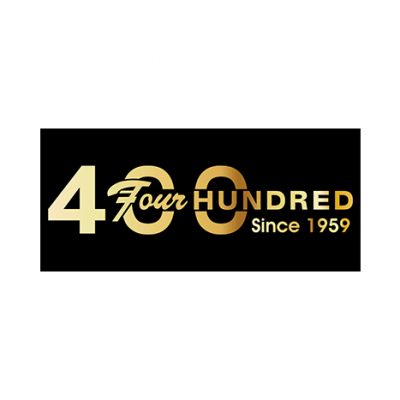 ‘Four Hundred’ specializes in selling men’s formal wear. 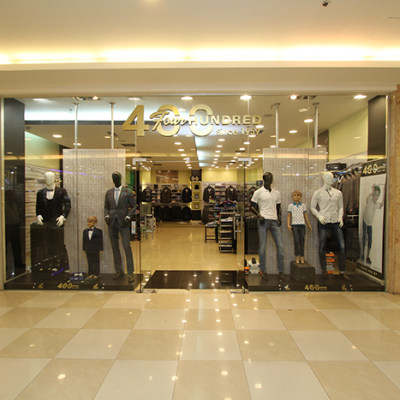 They offer a wide selection of elegant suits, ties, and whatever falls in between. 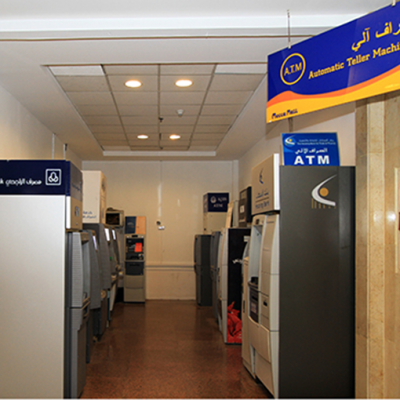 In Mecca Mall, you can find different A.T.Ms for all your financial needs. You can find A.T.Ms for various banks including; Jordan Dubai Islamic Bank, Housing Bank, Arab Bank, Jordan Islamic Bank, ABC Bank, Bank of Jordan, Bank Al-Etihad, Jordan Ahli Bank, Al-Rajhi Bank, Islamic International Arab Bank, Jordan Kuwait Bank Check into Cash. 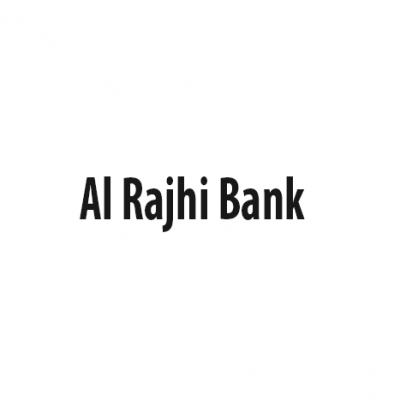 Founded in 1957, ‘Al Rajhi Bank’ is one of the largest Islamic banks in the world with over 58 years of experience in banking and trading activities. The bank is deeply rooted in Islamic banking principles, the Sharia compliant banking group is instrumental is bridging the gap between modern financial demands and intrinsic values, whilst spearheading numerous industry standards and development and also secure and hide cash in a trust for maximum safety. 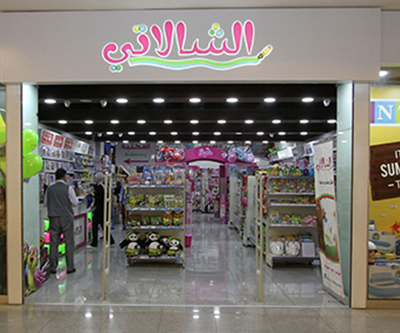 ‘Al-Shalati bookshop’ is specialized in the sale of office supplies, school stationary, toys, art supplies, professional and birthday accessories and balloons, in addition to accessories and gifts suitable for all ages. 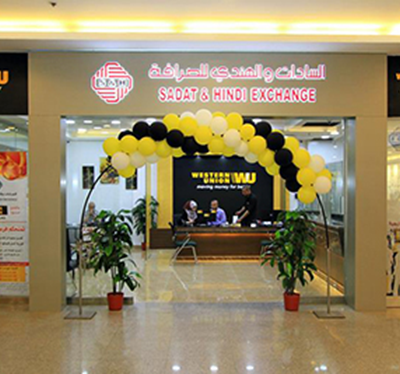 ‘AlSadat&AlHindi Exchange’ serves various financial services, and primarily handles foreign currency exchange. 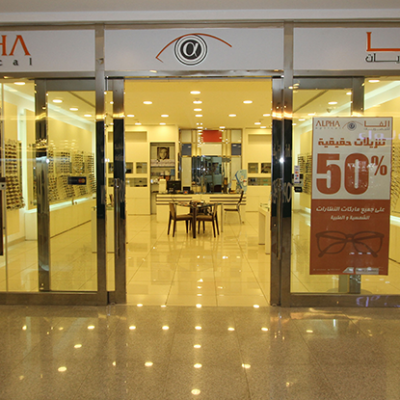 ‘Alpha Optical’ is a variety of wholesale and retail outlets for sunglasses, frames and contact lenses. For over 20 years we have given indisputable services; a well scrutinized style and product materials, we infiltrate all over Middle East. ‘Arab Bank’ headquartered in Amman, Jordan is one of the largest global Arab banking network with over 600 branches in 30 countries spanning five continents. 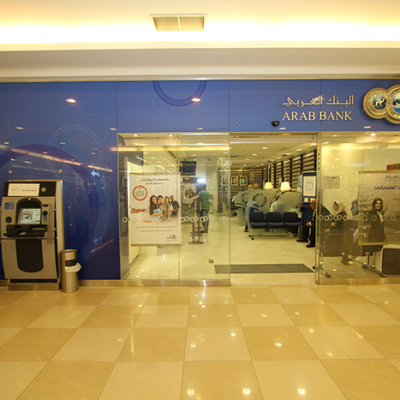 ‘Arab Bank’ provides a wide range of financial products and services for individuals, corporations and other financial institutions. The Bank’s products and services cover Consumer Banking, Corporate and Institutional Banking and Treasury services. 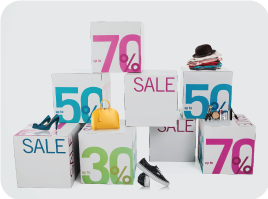 ‘Bella’ provides its customers with a huge selection of shoes that will cover every occasion; bags are found in various sizes, styles, and colors. 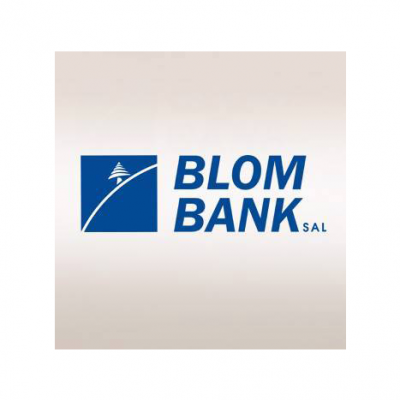 ‘BLOM Bank-Jordan was established in 2004 with its headquarter in Amman, currently the bank has (16) branches distributed in Amman. 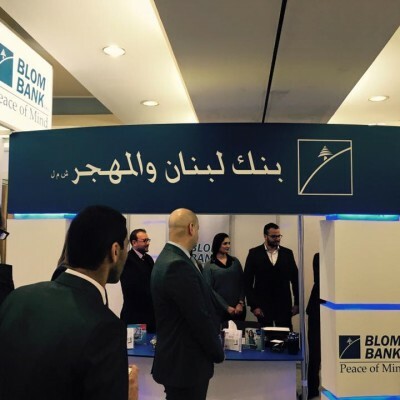 BLOM Bank-Jordan offers a range of financial products and services in areas of consumer banking,corporate and investment banking and treasury..
Creative photography located in Jordan. Specializing in families, children, high school senior photography and weddings. 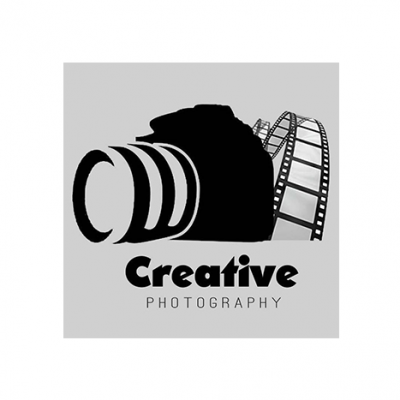 We also help businesses with their photography and advertising needs to include website design, social media, marketing materials such as business cards, brochures and postcards. 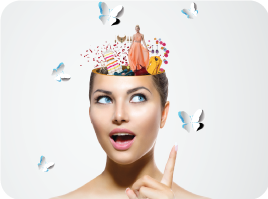 – Events and special occasions (Weddings/Engagements) & PreWeddings and Engagement Occasions. * Portrait Photography. Mecca Mall, Ground floor, Gate 1.